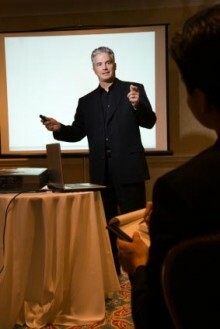 PowerPoint remains the dominant force for business presentations. But its position isn’t insurmountable. There are alternatives to PowerPoint. Real alternatives. 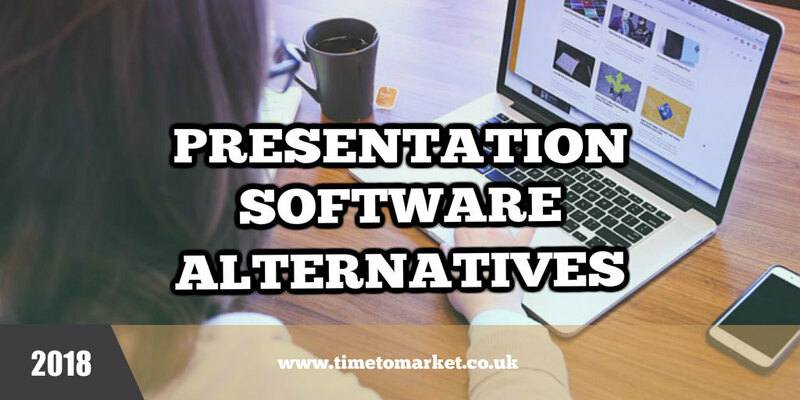 We have reviewed some of these presentation software alternatives right here. 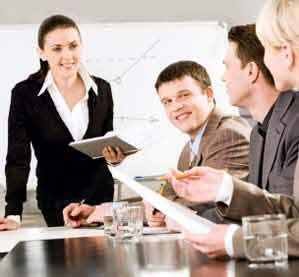 There are also some presentation software products that will boost your PowerPoint presenting. We feature them here as well. A summary of 24 alternatives to PowerPoint, presentation creation tools and at least one specialist application for conference organisers. An analysis of the presentations placed on Slideshare points to longer presentations (more slides) but less text. That just has to be a good thing for everyone. So, aim to use presentation software to create compelling and engaging presentations. Read more. SlideRocket’s reputation for slick presentation software has taken a bit of a knock with their slide into ClearSlide. But no doubt something stronger will emerge…expect the paid models to prevail. The free SlideShark iPad app has been updated to include team presentations making it an effective tool for any business set on a team presentation. Technology doesn’t have to be a one-way street for presenters. Smartphones are full of possibilities for the serious business presenter. Because it’s not just the laptop, notebook or pad computer formats that can accommodate a serious work presentation. Read more. A new application, supported on your iPad, gives you all the freedom of a wireless remote controller for your presentation. And you can change your slides during your slideshow. Read more. New software aims to give your PowerPoint presentations a boost. Better visuals, glossier pictures, sharper illustrations and quality videos. Hence it all adds up to a better PowerPoint experience. Read more. A new online web application sharpens up the tasks of sending and receiving business presentations–PowerPoint and other presentation software. However, it might not sound exactly revolutionary. But it sure takes a lot of hassle out of these simple business tasks. Read more. You can discover plenty of presentation tips with our regular programme of tips, podcasts and videos. Because with more than 100 top tips, there’s plenty of expertise for every presentation opportunity. And, when you are ready to give your presentation skills a further boost, you can always consider some training or coaching. So, please don’t hesitate to get in touch.